I would like a logo with a French Poodle, preferably black. I like a vintage rubber stamp/high end wine bottle label look. 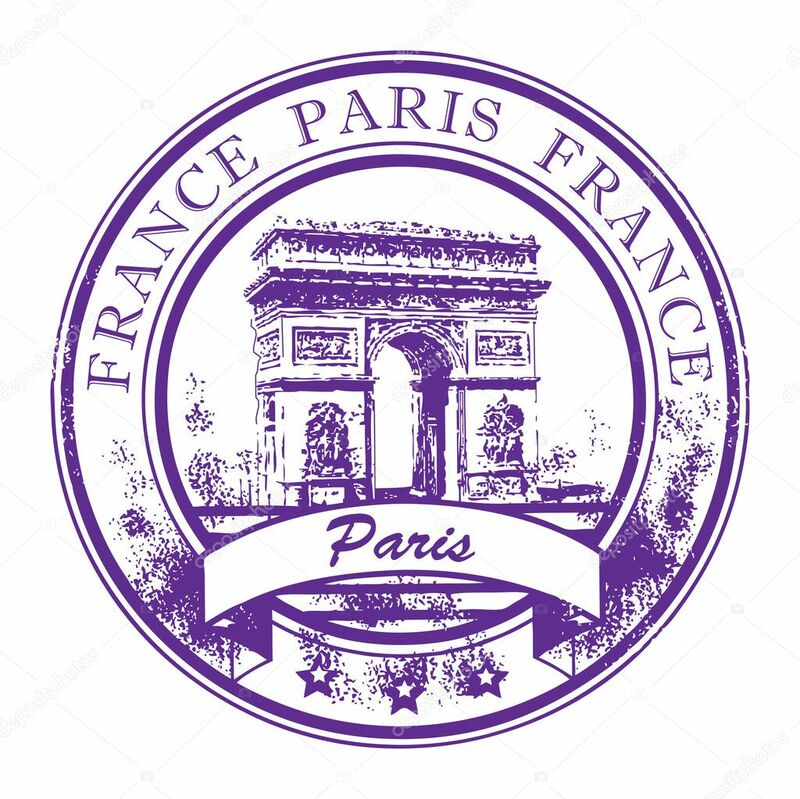 The Eiffel Tower in the logo is desirable. I will use the logo with a pink ticked background so please keep that in mind.